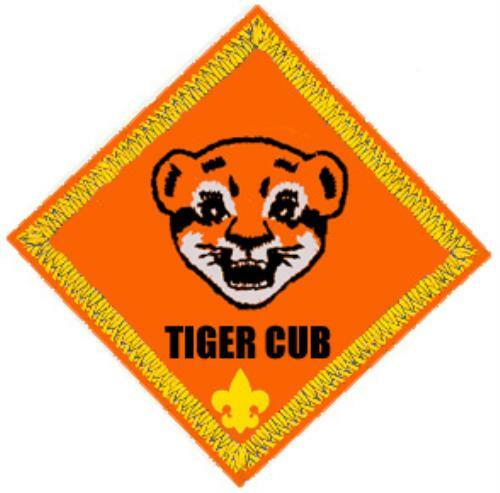 Cub Scouts experience a wide range of social activities and award requirements that develop their self-responsibility, confidence, and service ethic. 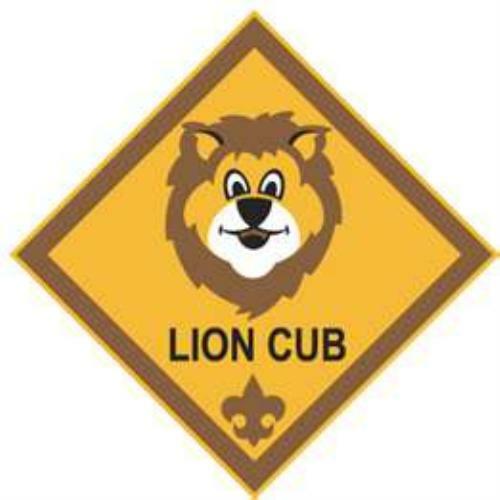 Neighborhood and family centered, Cub Scouts meet weekly or bi-weekly in small groups (dens) in homes or other community locations led by volunteer den leaders, and monthly in pack meetings with families and all other dens. They work on award requirements (advancements) at meetings and with their families, as well as take part in pack/den field trips and special Cub Camps. 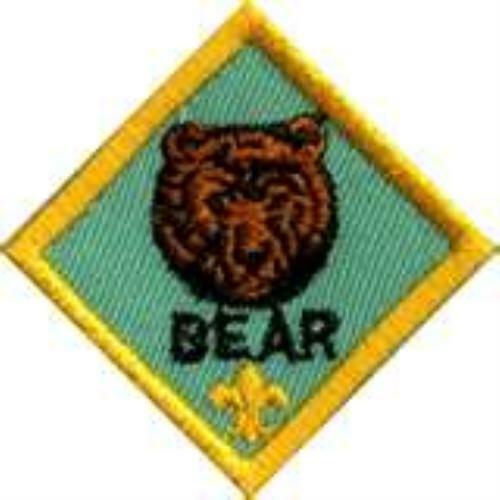 Cub Scouts belong to Packs and Dens. 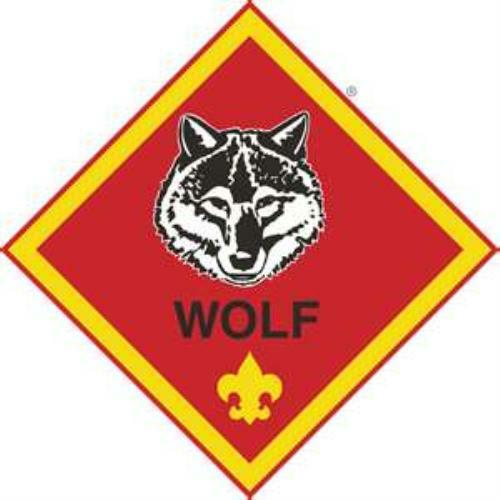 As a Cub Scout, you will be part of your own pack. The pack is divided into smaller groups called dens. 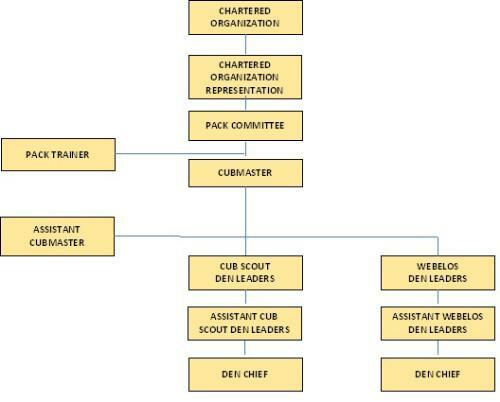 Each den has about four to eight scouts. The group gets help from the Boy Scouts of America (BSA), which is part of Scouting around the world. Watch this video. One of the great strengths of the Cub Scouting and Boy Scouting programs is the opportunity for personal advancement by learning and doing skills and activities. Each Grade Level Program has an advancement program tailored for that age. The requirements for each Grade Level advancement are spelled out in the Handbook for that Grade Level. Many den leaders work their den meeting programs around either monthly themes and/or for completion of advancement activities in the Handbook. 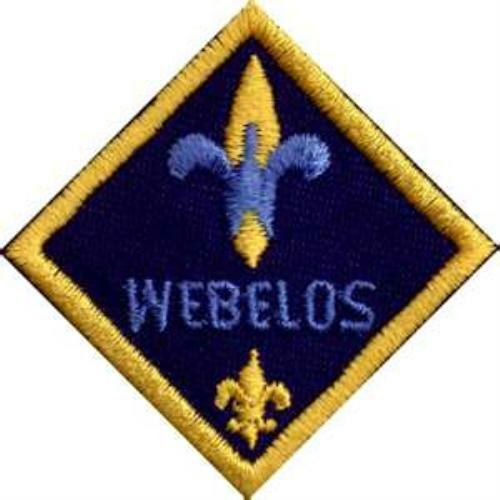 Requirements for advancement are sometimes done at den meetings, sometimes done at home, and are signed off in the Scout Handbook by a parent as completed. The Scout then shows the signed off Handbook to the Den Leader, who keeps track of each Scout’s advancement progress. The Den Leader will report this advancement progress to the Pack Advancement Chairman, and there will be recognitions and presentations of achievements which will be presented at Pack Meetings. Click here to see the document online: Pack Committee and Organizational Chart. Trustworthy A Scout tells the truth and he keeps his promises. People can depend on him. Loyal A Scout is true to his family, friends, Scout leaders, school, and country. Helpful A Scout volunteers to help others without expecting a reward. Friendly A Scout is a friend to everyone, even people who are very different from him. Courteous A Scout is polite to everyone and always uses good manners. Kind A Scout treats others as he wants to be treated. He never harms or kills any living thing without good reason. Obedient A Scout follows the rules of his family, school, and pack. He obeys the laws of his community and country. Cheerful A Scout looks for the bright side of life. He cheerfully does tasks that come his way. He tries to make others happy. Thrifty A Scout works to pay his way. He uses time, property, and natural resources wisely. Brave A Scout can face danger even if he's afraid. He stands for what is right even if others laugh at him. Clean A Scout keeps his body and mind fit. He helps keep his home and community clean.